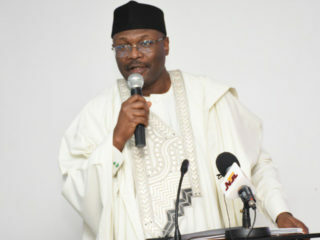 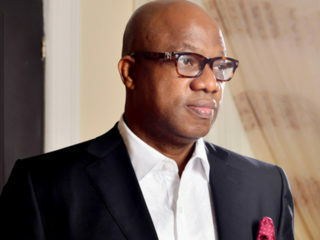 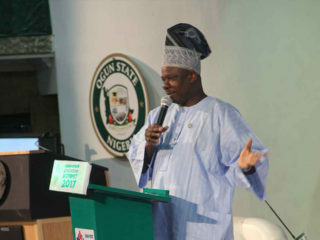 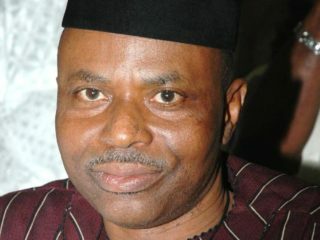 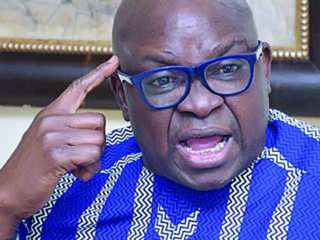 The March 9 governorship election in Ogun State will finally settle the quadrangle complexities that make the election very difficult to predict, despite the performance of the All Progressives Congress (APC) in the Presidential and National Assembly elections. 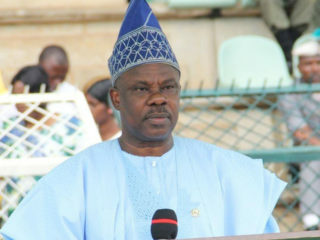 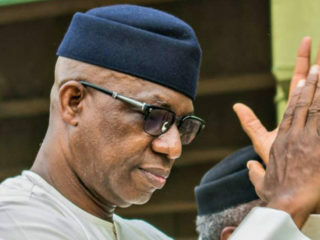 The ugly incident that played out during the presidential rally of the All Progressives Congress (APC) in Abeokuta did not surprise many that have followed the political trajectory in Ogun State. 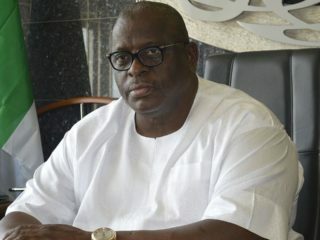 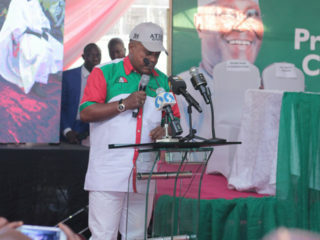 Senator Buruji Kashamu, representing Ogun East, yesterday declared that he remains the governorship candidate of the Peoples Democratic Party (PDP) in Ogun State. 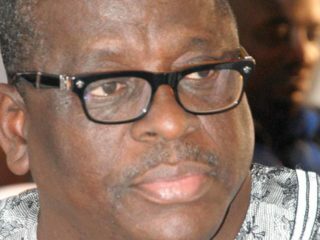 The senator representing Ogun East in the National Assembly, Senator Buruji Kashamu, yesterday dismissed reports that an America court had ordered his extradition to the United States.